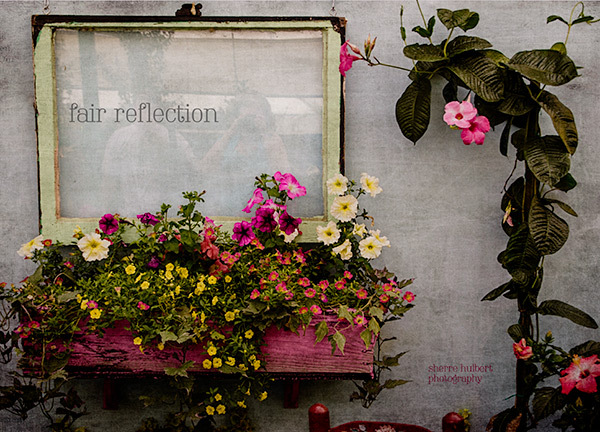 As I was going through the shots I had taken at the Sonoma County fair, I saw my reflection is this image. Thought it would be a good one for the 2B Scavenger Hunt list. I used kk-wander texture on this image masking out the reflection at a lowered opacity. < Previous 2B Scavenger Hunt- Colorful!